Two years ago I was blessed to be able to travel to Uganda for two weeks, to work with local communities, particularly regarding the homeless street children crisis. The trip was a life-changer and a complete eye opener for me, realising how privelledged, comfortable and ungrateful we are (generally) in the west. For the trip I brought the modest set up of a Fuji X-Pro1 coupled with an 18mm f2. The gear was so small and inconspicuous that at times I almost forgot I had it; being able to always carry a compact system was a perfect for the travelling. Here are some of my favourite images from the trip. 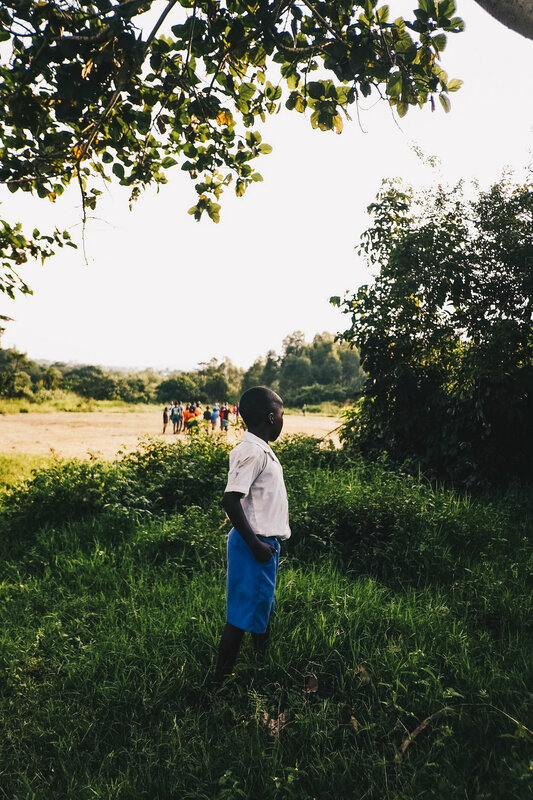 Want to support the work happening in Uganda with the homeless children crisis? Head to https://www.abaana.org.